Our Guest Blogger—GPO’s Public Relations Specialist Emma Wojtowicz—takes a look at the U.S. Naval War College publication on war gaming. This recently reprinted publication from 1966 has not only been reborn, but has also received a face lift to make it look like the relevant book it still is today. Do not let its age fool you. Fundamentals of War Gaming is a third edition reprinted publication by the United States Naval War College that explores the history and practice of war gaming. To put it simply, war gaming is like the game of chess. This book applies the chess board to war scenarios exposing readers to the fundamentals of war gaming. 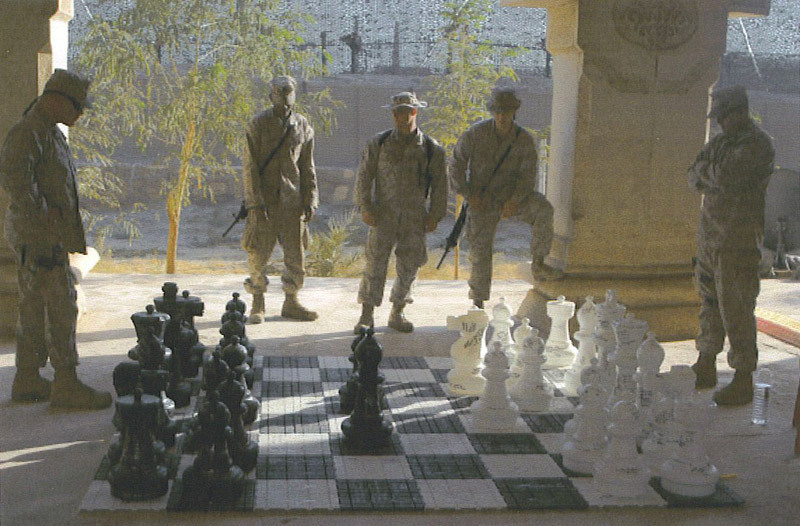 Chess pros learn how their skills can be adapted to conceptualize military operations and novices receive an introduction on the theories and practice of war gaming. War gaming is more prevalent in today’s society than one might think and I am not talking about war-related video games. The recent one year anniversary of the death of Osama bin Laden reminds us of the news coverage from last year that detailed the way Navy Seals prepared for the mission. Creating a replica of bin Laden’s compound and practicing and simulating different scenarios is the practice of war gaming. For fans of the Hunger Games books and movie, the hunger games tributes strategize how to use the skills to eliminate their opponents and the game makers use their futuristic technology to manipulate the tributes to do and go where they want them and that is war gaming. Perhaps the best example of war gaming is in an episode of the television series the West Wing. President Bartlett is playing chess with Sam Seaborn and he equates the game of chess to a military situation that he is confronting in the Taiwan Strait. President Bartlett repeats, “see the whole board,” “look at the whole board” which is crucial when playing the game of chess and when strategizing for diplomatic and military situations or war gaming. History and popular culture has familiarized us with the concept of war gaming, but the publication Fundamentals of War Gaming provides a broader picture. Before World War II, the Naval War College relied on manual games such as chess and other board games to train and prepare officers. One chapter in the book is dedicated to the history of chess and war gaming focusing on the use of war gaming by individual countries as well as the Naval War College. World War II and the various types of warfare used during the war led to the need for more sophisticated ways of training. The development of computers, in as early as the 1950s, changed the war gaming methods from manual to simulated gaming using NEWS, or the Navy Electronic Warfare Simulator. Fundamentals of War Gaming contains various charts and graphs depicting the statistical methods of war gaming and also historic photographs showing the evolution of war gaming from life-size chess boards to giant computer simulators. This well-rounded portrayal of war gaming appeals to a large audience from math-oriented chess fans to history buffs. It may be an older publication, but it is still an interesting read and relevant today. Like I said, don’t let its age fool you. HOW DO I OBTAIN THIS “The United States Naval War College Fundamentals of War Gaming”? November 11, Americans celebrate Veterans Day, honoring the brave men and women who have served our Armed Forces in peacetime and in war. 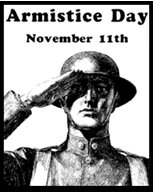 November 11th was celebrated as Armistice Day starting in 1919 and became a legal federal holiday in the United States in 1938. After World War II and the Korean War, Armistice Day became Veterans Day in the United States. November 11 is still celebrated as Armistice Day in France and Belgium, but is called Remembrance Day today in the British Commonwealth of Nations, and is known as the Day of Peace in the Flanders Fields. While Veterans Day is typically a tribute to America’s living veterans, it is always appropriate to include a moment of silence in respect for those who gave their lives for their country. Honor veterans past and present by pausing for a minute of silence at 11:11 on 11/11/11, “the eleventh hour on the eleventh day on the eleventh month.” and in this case, the 11th year of the century as well! Idealistically, many thought that “The Great War” would be “The War That Will End War” , a term first coined by famed British author H.G. Wells in 1914 and later used as “a war to end war” in a speech by President Wilson. Instead of being the end of wars, World War I was a first in many ways, including the first war to feature the large scale use of manned aircraft for both reconnaissance and aerial combat. 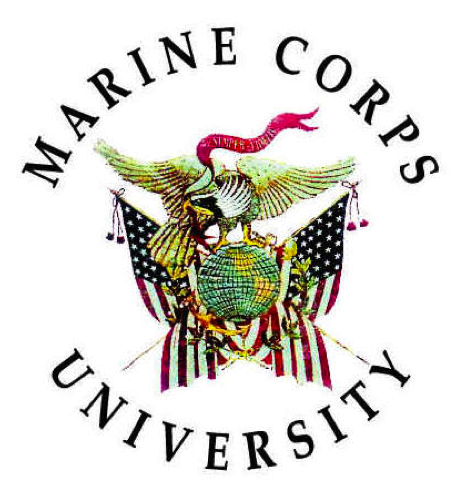 It also marked the introduction of Marine Corps Aviation. Happy 100th, Marine Corps Aviation! 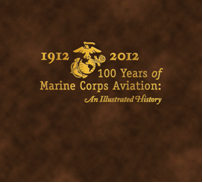 2012 will mark the hundredth anniversary of the founding of Marine Corps Aviation. To commemorate this noteworthy milestone, the US Marine Corps has produced a remarkable new publication entitled 1912-2012 100 Years of Marine Corps Aviation: An Illustrated History. A stirring snapshot of some of the key people, aircraft, and events that comprise this first century of Marine aviation, this book showcases the achievements of Marine aviation through seldom seen photographs and accounts of pivotal battles and events. Intended as a “museum in a book,” 1912-2012 100 Years of Marine Corps Aviation: An Illustrated History includes an overview for each time period in Marine aviation, chapter introductions, feature articles, and a running timeline. A real plus is the bonus oral history CD that the Marine Corps has included in the back of the book, providing the text and photos along with first-hand accounts from select Marine aviators, which really bring the stories alive. Particularly interesting are the exploits of legendary Marine aviators including Roy Geiger, Joseph Foss, Gregory “Pappy” Boyington, Keith McCutcheon, Frank Petersen Jr., and others, including aviator-turned-astronaut John Glenn Jr., who besides being the first American to orbit the earth, wrote the foreword for this book. Featured in the book is the man who started it all: A.A. Cunningham. 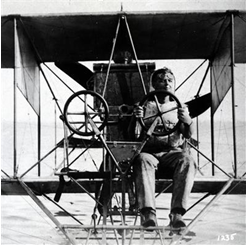 On May 22, 1912, two years before the outset of World War I, Alfred A. Cunningham, then a First Lieutenant in the United States Marine Corps, first reported for “duty in connection with aviation”—i.e., flight instruction—to the new Naval Aviation Camp that had just been established at Annapolis, Maryland, home of the US Naval Academy. Fun fact: A quick study, Cunningham received less than three hours of instruction before flying his first solo flight as a Marine aviator! Also mentioned in the publication is Marine Corps Air Station Cherry Point in Havelock, North Carolina, next to where I used to live in New Bern. MCAS Cherry Point is home to a number of Marine air squadrons, including VMAQ-1, VMAQ-2, VMA-223 and VMA-231, and hosts a phenomenal air show every year. Oo-rah to my old neighbors! Formally establish ed in 1919, Marine Attack Squadron 231 takes great pride in being the oldest squadron in the Marine Corps. After being re-designated the First Squadron, VMA-231 adopted the “Ace of Spades” moniker, since the Ace is the first card in the suit. The “A” in the upper left stands for “Air” and the “S” in the lower right stands for “Squadron”. Where can you find this and other publications on aviation? You can find 1912-2012 100 Years of Marine Corps Aviation: An Illustrated History on our online bookstore, in a library, or at our retail bookstore at 710 North Capitol Street NW, Washington, DC 20401. For regular updates about today’s naval and marine aviation, you may wish to subscribe to these excellent magazines from the Navy and Marine Corps: quarterly magazine Naval Aviation News: Flagship Publication of Naval Aviation or the bi-monthly Approach: The Navy & Marine Corps Aviation Safety Magazine. Aviation fans and practitioners in general should check out our Aviation Publications Collection on our online bookstore with books on aviation past and present and information for pilots, balloonists, and more. Oh, and I would be remiss if I didn’t point out that you can sign up to receive Aviation email updates about new Federal Government aviation publications as they come out. About the Author: Michele Bartram is Promotions Manager for GPO’s Publication and Information Sales Division and is responsible for marketing the US Government Online Bookstore (Bookstore.gpo.gov) and promoting Federal government content to the public. She is a fan of military aviation, from growing up near Andrews Air Force Base in Maryland and watching Air Force One and the Blue Angels overhead, to living in New Bern, NC, near Marine Corps Air Station Cherry Point and watching the Harriers do practice fly over runs.